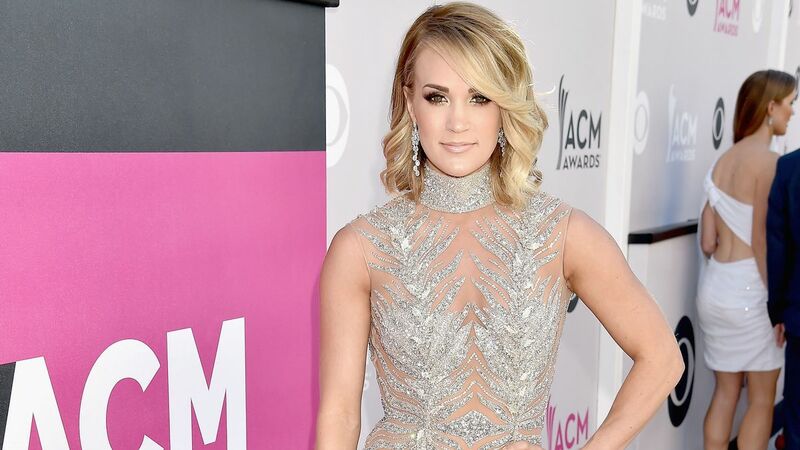 Carrie Underwood shared a lengthy note with members of her fan club on Tuesday, revealing the title of her upcoming single. She also offered a glimpse into her recovery from her serious fall in November, which required surgery to her wrist and extensive stitches to her face. Underwood wrote, “my wrist is almost back to normal, about 90% there…and the docs say that last 10% will come in time. And my face has been healing pretty nicely as well. I definitely feel more like myself than I have in a while.” Underwood also divulged the title of her new single, “Cry Pretty, which is set to drop Wednesday (April 11) at 6 am ET. The track was written by Underwood with the songwriting collective known as the Love Junkies: Hillary Lindsey, Liz Rose and Lori McKenna. Underwood will perform “Cry Pretty” at Sunday’s ACM Awards in Las Vegas, marking the first time she’s appeared onstage in public since her accident last year. Underwood is up for two awards at the ACMs, for Female Vocalist of the Year and Vocal Event of the Year, for “The Fighter” with Keith Urban.